BNP Paribas Securities Services has recently named Nick Jenkins as its Head of Technical, UK depository bank, helping oversee trustee and depository services at the group after over three decades of experience in the banking sector. 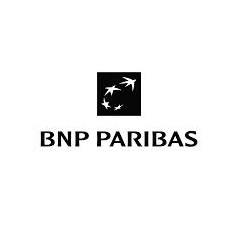 BNP Paribas has recently made a splash by making a pair of hires already this month across its Greater China division with the appointment of Paul Yang, as well as the introduction of its new Global FX head Petra Wikstrom. In his new role, Mr. Jenkins will help liaison with asset managers and other various clients to help administer sweeping regulatory change over the group’s product suite. Additionally, he will be instrumental in the transition to both Alternative Investment Fund Managers Directive (AIFMD) and Ucits V regimes at BNP Paribas.